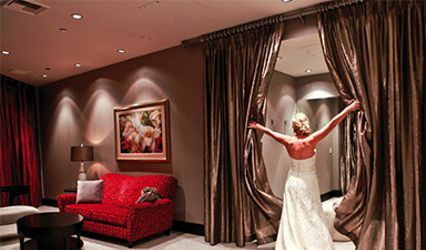 A Seattle wedding at Tulalip Resort is more than a mere exchange of vows. 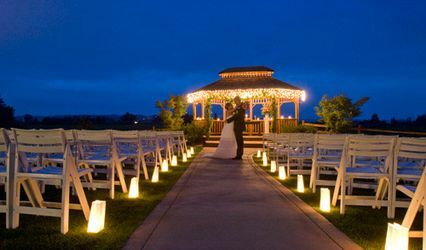 It's a ceremony of love and devotion, surrounded by family, friends, and the beauty of one of the Pacific Northwest's most magnificent destinations. 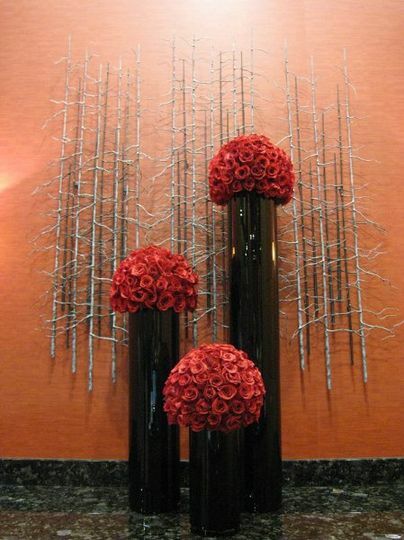 From an elegant rehearsal dinner to pampering wedding party treatments at T Spa to a luxurious suite for the bride and groom, the staff at our Washington wedding hotel will ensure that your gathering is as magical as it is memorable. 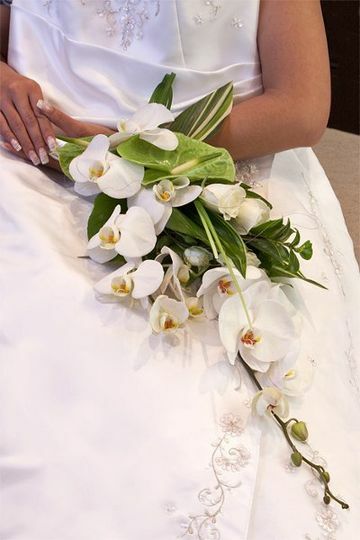 For the day of your ceremony, the 600-square-foot Bridal Lounge provides a private area for staging and preparation, just steps from what can only be called The Perfect Entrance: a grand staircase descending to the Oasis pool area, complete with 25-foot rock formations and waterfalls, where 250 of your friends and loved ones await. 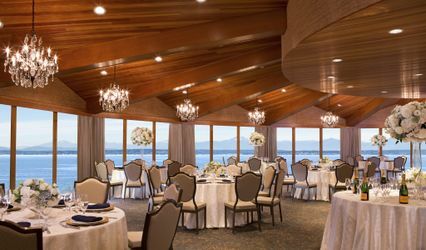 My husband and I were so happy we went with Tulalip for our ceremony and reception venue! 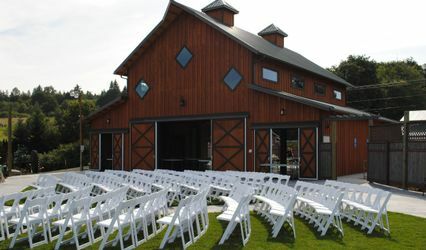 Everything about this venue was perfect! Jennifer stayed in touch with us throughout the entire planning process and she was there the day off as well! The venue is beautiful. 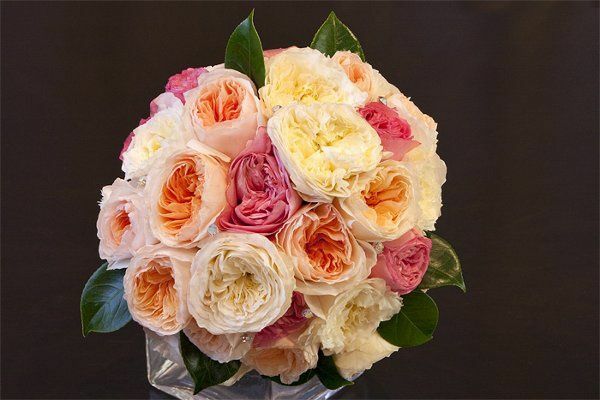 They turned their ballroom into the most romantic wedding venue a bride could ask for! They did the set up and clean up for us which was great so my family and guests could enjoy the night! The food was the best part of the night! Our family and friends raved about the Tulalip Buffet and it was delicious! 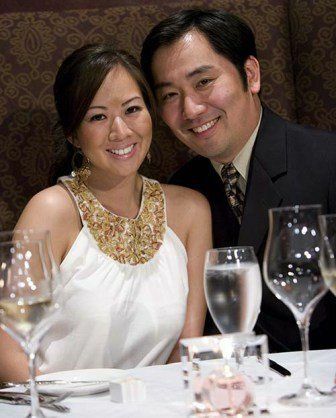 Every guest made sure to mention how good the food was which made my husband and I really happy! Highly recommend this venue! 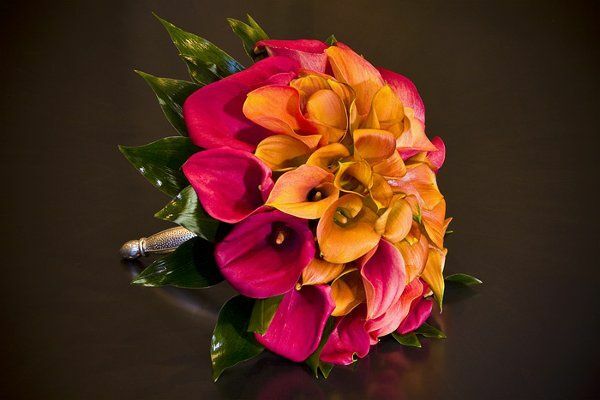 We had a small 15 guest wedding in the Grand Asian Suite at the Tulalip Resort and Casino. It was so beautiful and perfect, we couldn't have done it without the staff there. Josh was so helpful and so nice in showing us the room and helping us book the room at such a short notice. Jessica was extremely helpful with our pre-order for our dinner. I wish I had gotten the name of the server that set up all of our food and drinks. She was amazing and made sure everything was the way we wanted it. The belldesk people were extremely helpful as well. We had called for help to bring our stuff downstairs and since we had our car in valet, they offered to put everything in the car for us! We got to eat at the buffet with our family and enjoy our morning. The food at both the buffet and room service was DELICIOUS. Thank you Tulalip and staff for all that you did for us. We truly appreciate it! 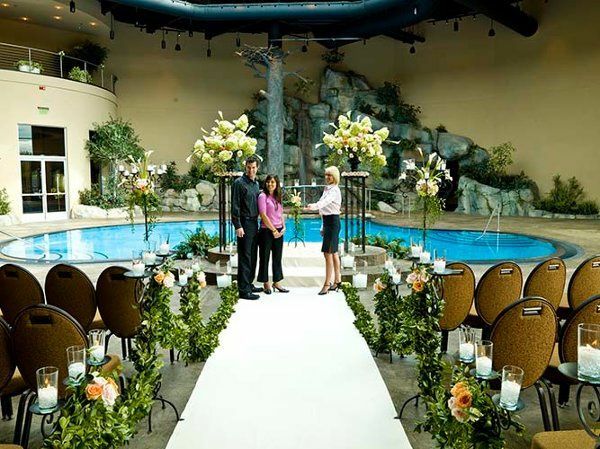 Absolutely LOVED my venue at the Oasis Pool in the Tulalip Resort Casino and Spa. They catered to my every need with no problems at all. We had our Reception in the Orca Ballroom and was amazing as well. Rooms in the hotel were at a GREAT price and EVERYONE enjoyed themselves! One draw back was we had the cash bar and drinks were so expensive in the ballroom lots of guests left to go out to the casino to get cheaper drinks. Otherwise the Wedding was AMAZING!! I highly recommend this venue!! 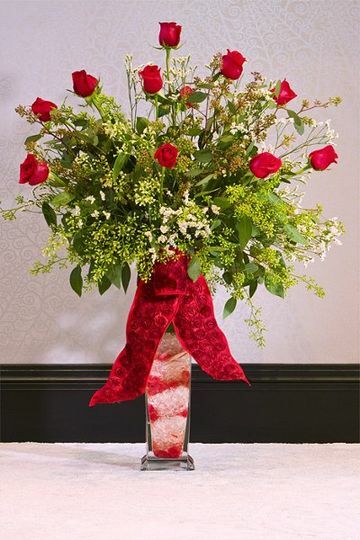 Take advantage of these Salal offers: Free delivery every Monday, 50% off wrapped roses every Tuesdays, and 15% off all designs for any Tulalip Resort event. 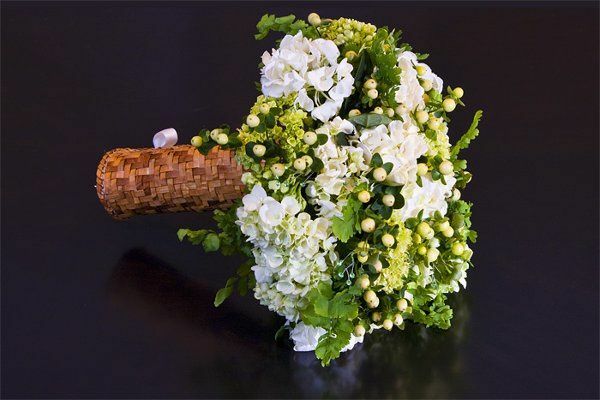 I have worked with Salal floral and found them to be artistic, professional and knowlegeable. Their prices are very good and they are a pleasure to work with. I highly recommend them!